There's a dark secret hiding in Dulvey, Louisiana - it's time to bury it. Trade the series classic third-person gameplay and stylized visuals for an unsettlingly realistic, first-person adventure, filled with gruelling atmosphere, stomach-turning design and a hauntingly unhinged cast of new characters. Set among the isolated rural estates of America’s deep South, nothing is quite as it seems and nowhere is truly safe. 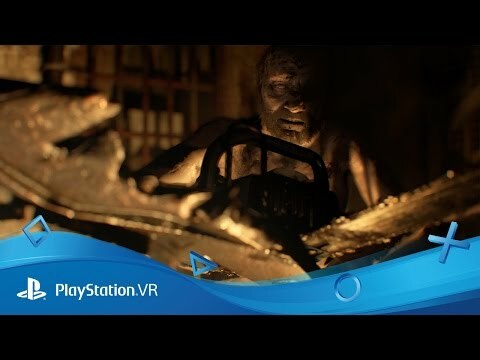 Allowing you to play the entire game from start-to-finish on PlayStation VR, Resident Evil 7 dares you to step inside its terrifying nightmare and get closer to the horror than you ever thought possible. 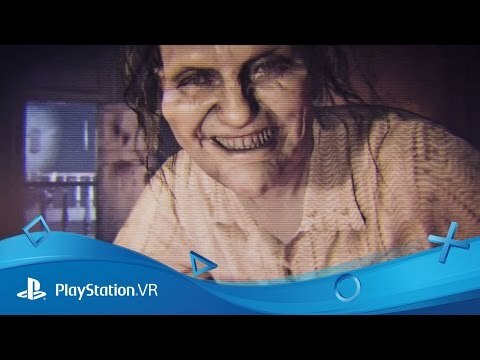 For those with nerves of steel, PlayStation VR will immerse you in the suffocating atmosphere of a deep south American community with a terrible secret. Explore its vivid decaying environments as you would your own home and prepare to come face to face with evil. 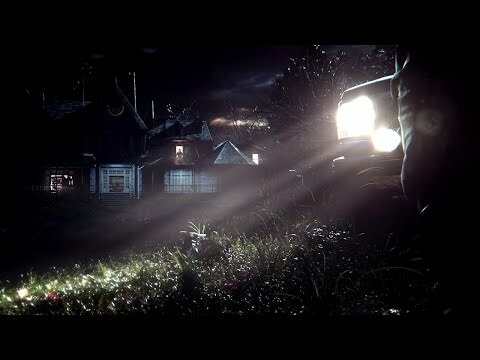 Check out the final spine-tingling gameplay reveal from Resident Evil 7 - captured from PS4. 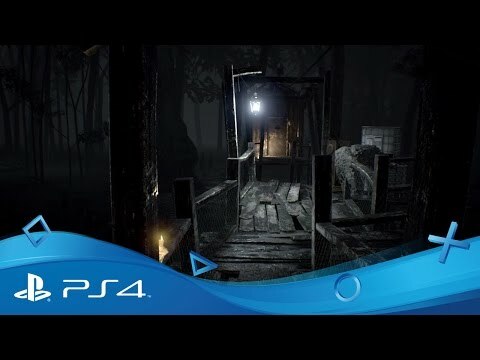 Brave a second installment of gameplay from the forthcoming horror title - captured from PS4. Enjoy several minutes of chilling gameplay captured directly from PS4. Get your first look at Capcom's chilling new take on the Resident Evil universe. Brave enough to go back? Already made it through Jack and Marguerite's house of hell? Thought you'd made it out alive? Think again. 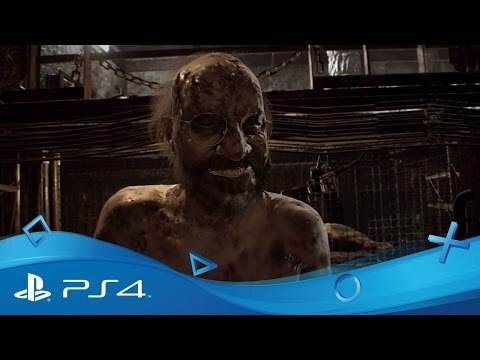 Uncover more twisted secrets lurking in Dulvey, Louisiana in the first downloadable expansion for Resident Evil 7 Biohazard - fully playable on PS VR. 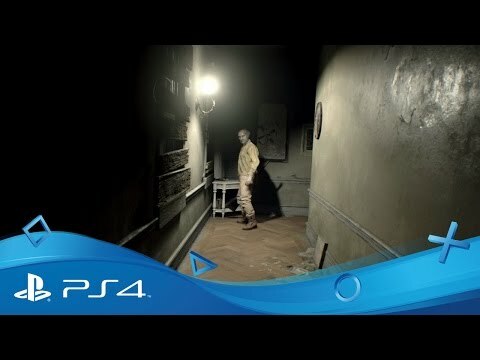 Get your first taste of Resident Evil 7, free to download now on PlayStation Store. Buy Resident Evil 7 Biohazard on PS4. Relive three of the last generation's most chilling adventures, remastered for PS4. Go back to the start and unravel the twisted events which spawned the series, remastered for PS4. Explore a secluded island with a dark secret in an episodic adventure featuring series' veterans.